LARS Communications Limited has been awarded a contract by the Met Office for the supply and installation of a spiral staircase and associated works to a radar tower near Tiverton, Devon. 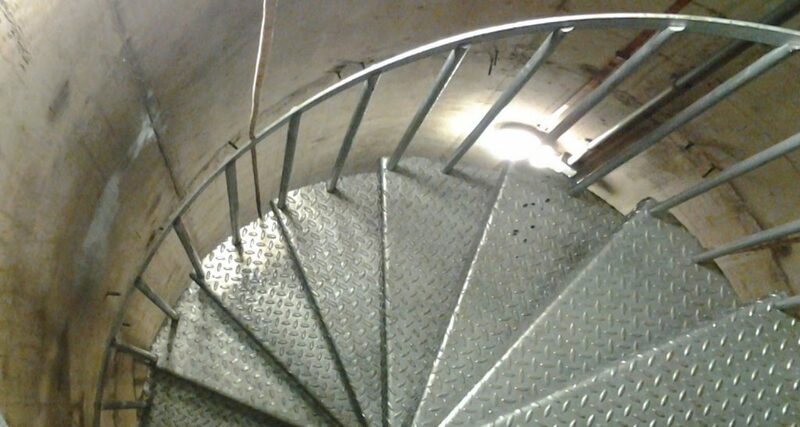 The work includes the removal of an existing hooped ladder and fabrication and installation of a spiral staircase. The new 18 metre structure will be erected to the top platform of the tower and then a new companionway ladder will be installed to the platform and reach into the dome. LARS will also oversee the removal and installation of both the radar and Radome.